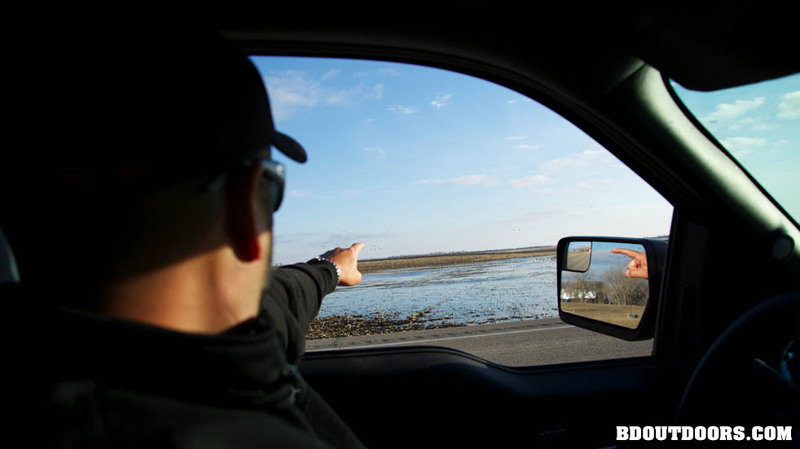 The BD crew heads to Pepper Slough Outfitters in Henry South Dakota to hunt Snow Geese during the special fly back season. 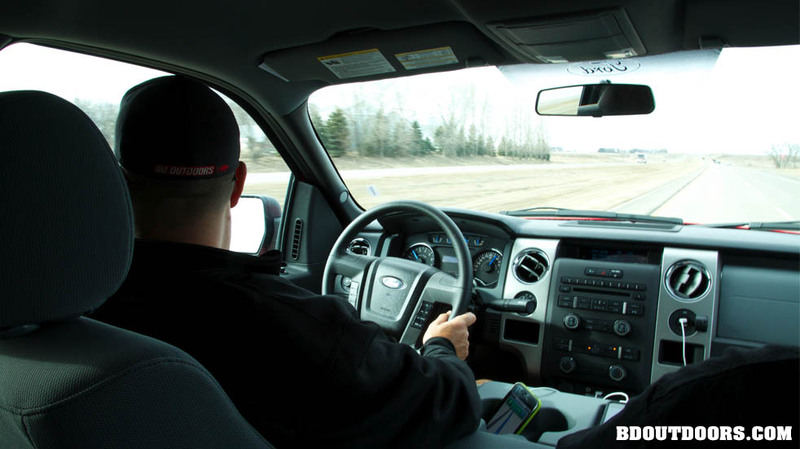 After flying into Souix Falls regional airport, there is about a 90 mile drive West to the small town of Henry South Dakota. 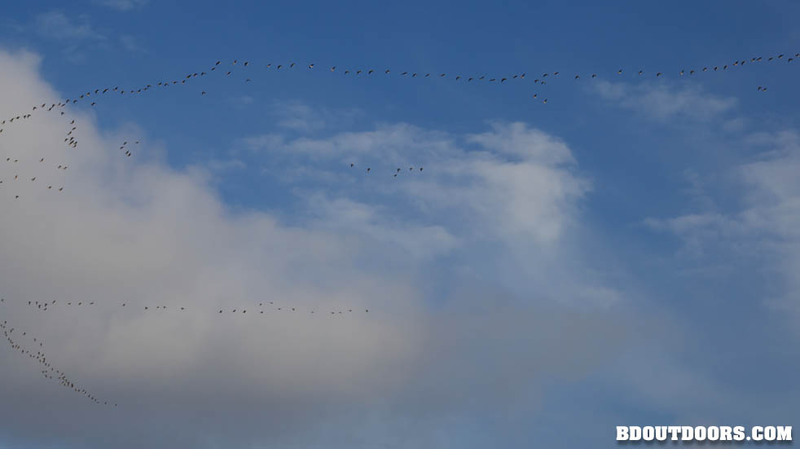 Making our way to the Pepper Slough Lodge, we noticed several flights of birds making their way up north. 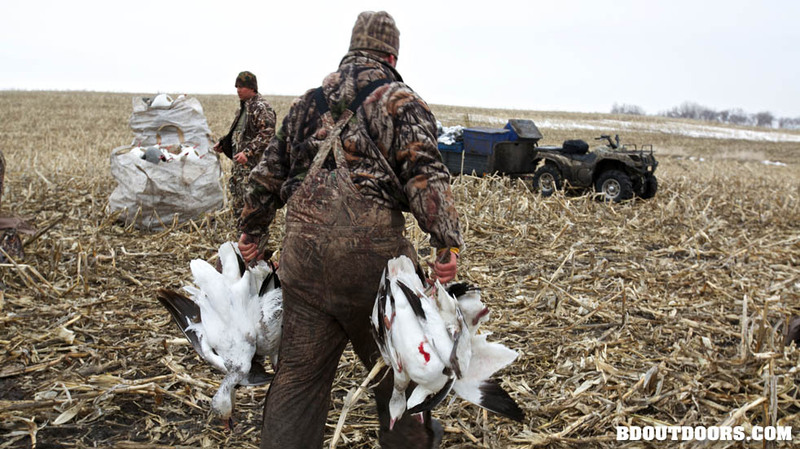 This special spring hunting season targets these migrating birds and allows special rules in hopes to control their overpopulation. 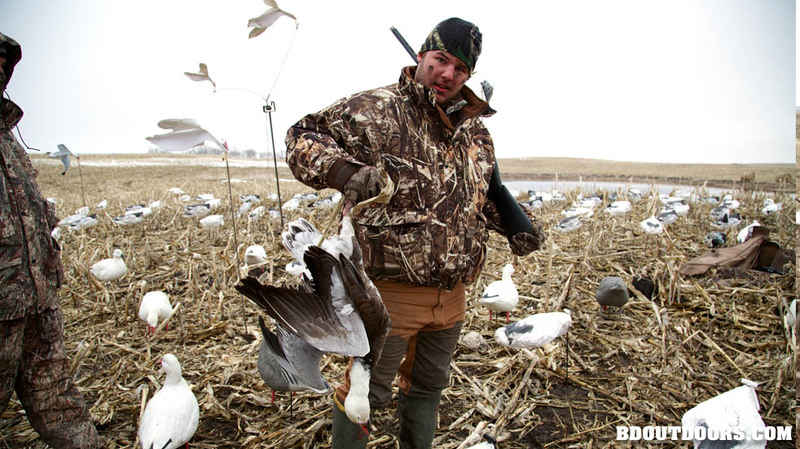 The “Spring Light Goose Hunting Season” runs between Feburary 16 and May 5, allowing hunters an unlimited number of three species of geese; the Snow, Blues, and Ross’ Geese. 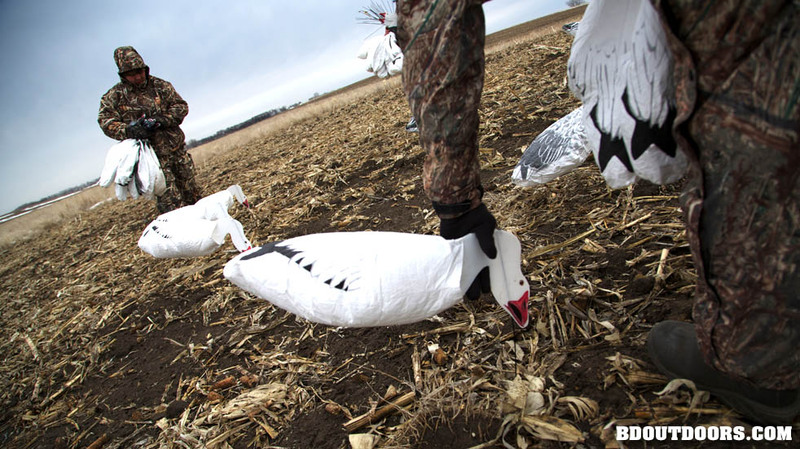 The dates of the season align with the time of year where these “light geese” typically pass through the state on their migratory journey back North. 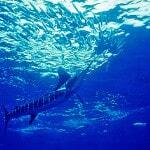 For this reason this special management hunt is often called the “Fly Back” season. 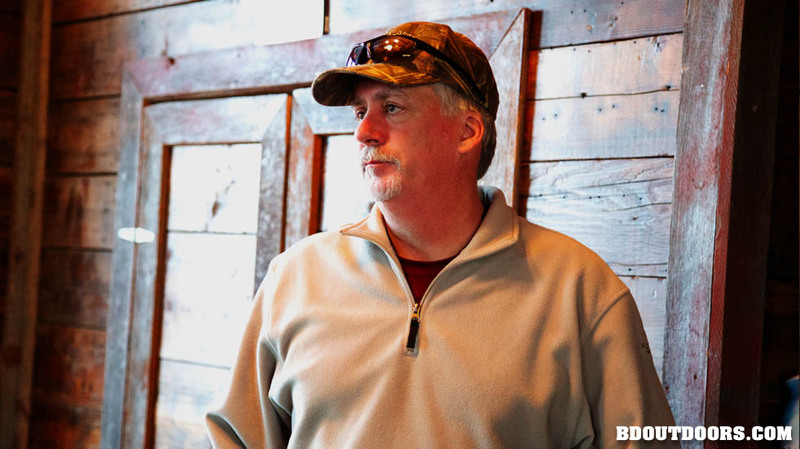 With a population of about 270 people, you won’t find fine too many hotel listings on the internet so you will have to rely on the outfitter you are hunting with for recommendations. 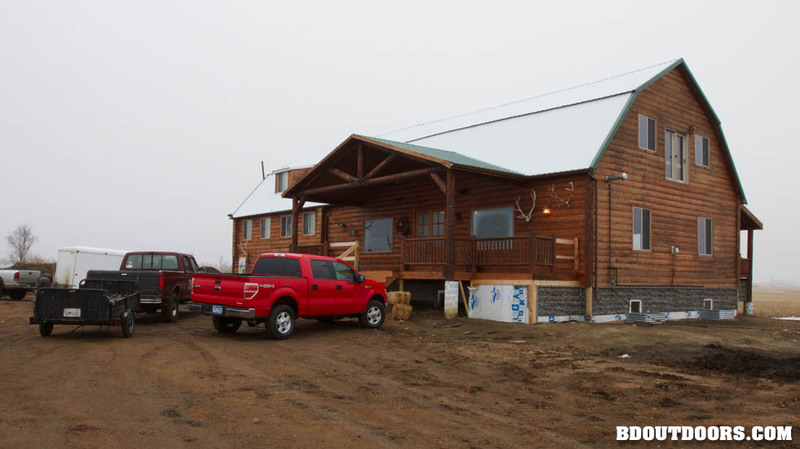 On our hunt with Peppper Slough Outfitters we stayed in their awesome new lodge. Marty Maciel, who runs the operation was there to greet us at the lodge before heading out to scout fields for the next day. 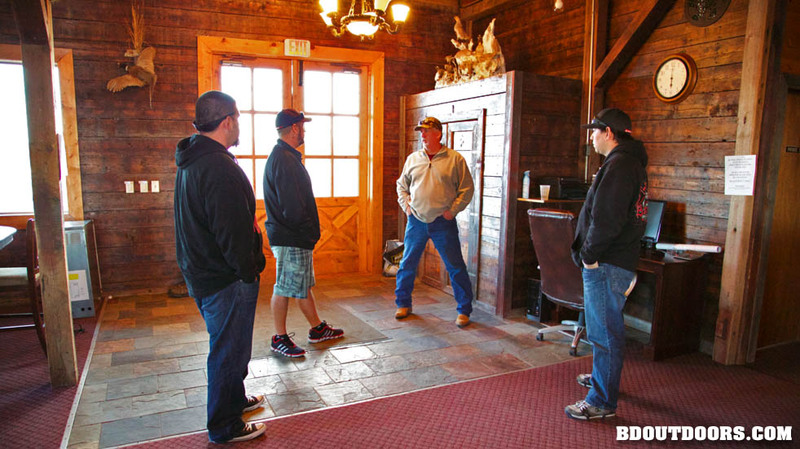 Marty has hosted the BD crew on past hunts but this was the first time we would stay at the brand new lodge. 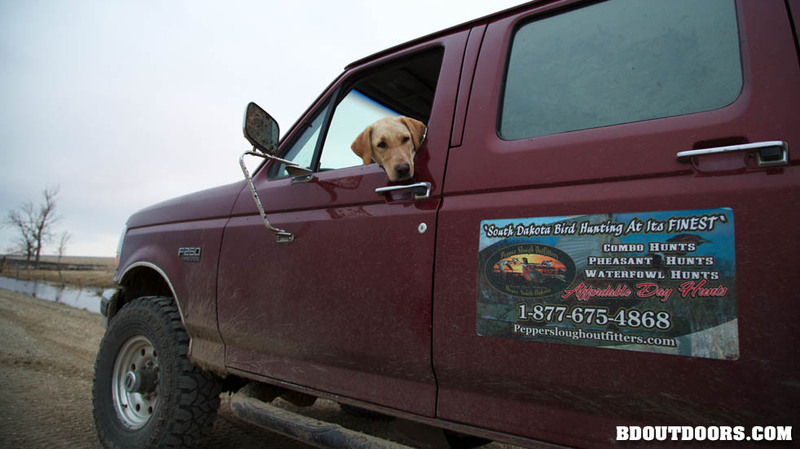 Once a California resident and commercial crab fishermen, Marty moved to South Dakota with his wife Shelly to start his hunting guide outfit. 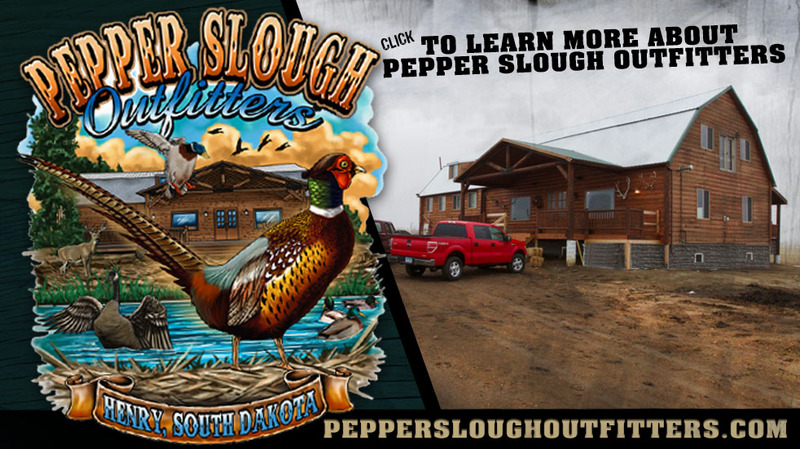 Pepper Slough offers Pheasant, waterfowl, and white tail hunting services. 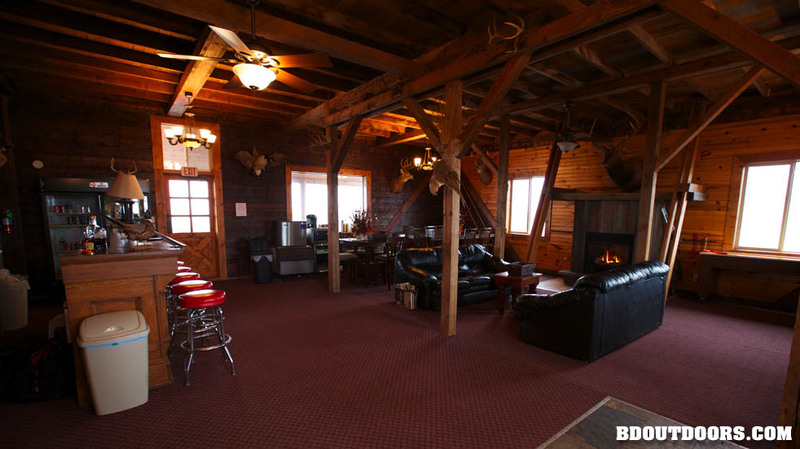 The newly created timber structure has several rooms and common areas for hunters to relax and hang out after a long day. 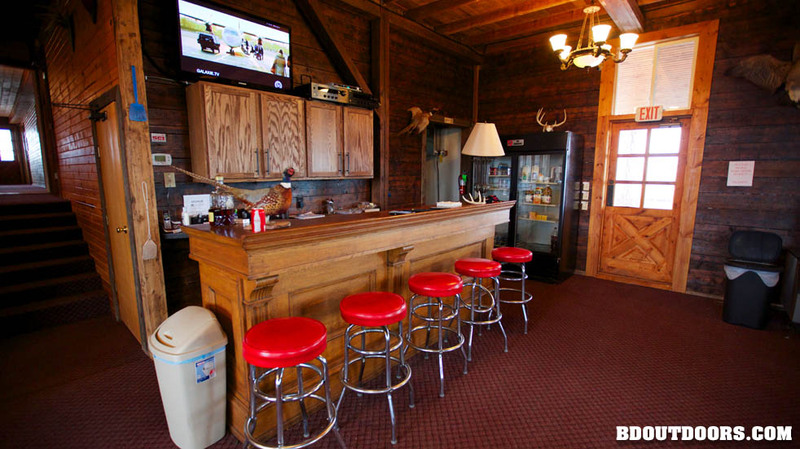 Attached to the main lounge area is a bar and full service commercial kitchen. A great place to spend the evenings swapping stories and cooking up game. 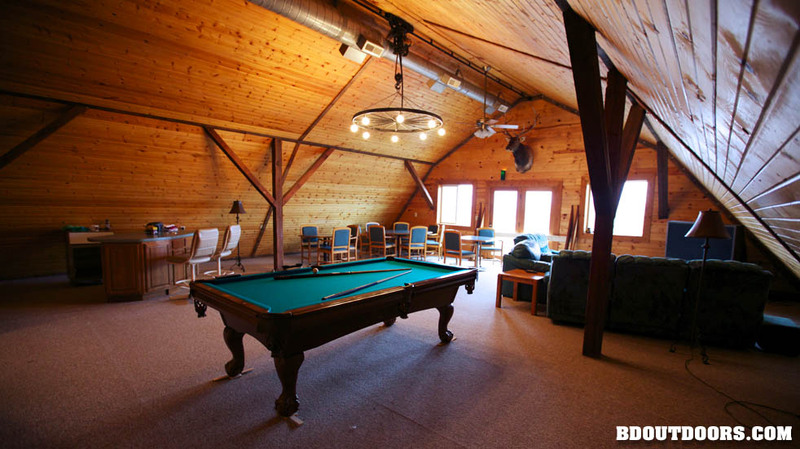 On the top level of the lodge there are several more guest rooms and as well as a game room with a pool table and additional lounge television area. 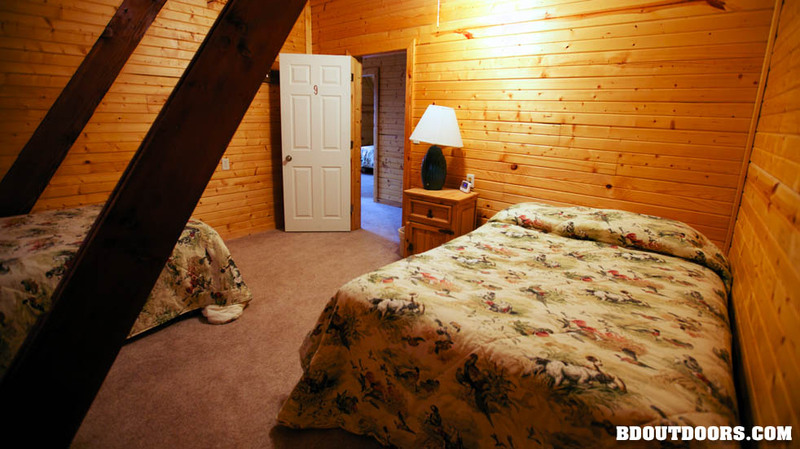 The lodge sports several rooms on both the first and second floor with accommodation options ranging from private rooms with bathrooms to multiple occupancy bunk style rooms. 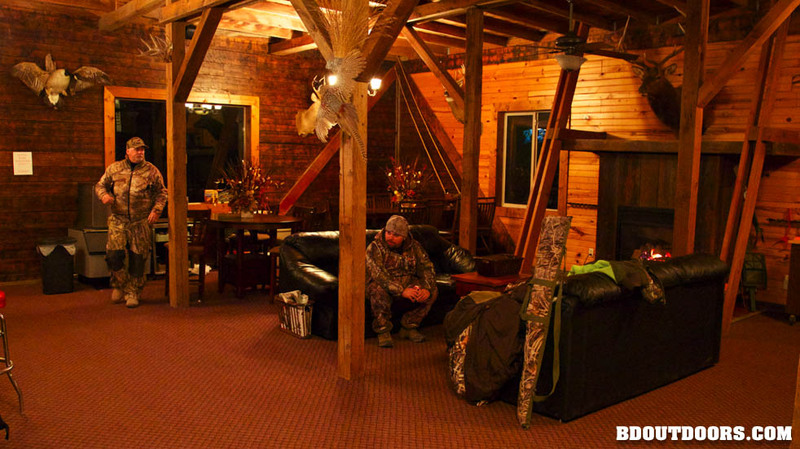 In total the lodge can sleep up to thirty people, enough for several hunting groups. First order of business after checking into the lodge was to head to the nearest gas station to purchase our out of state “Spring Light Goose” hunting permits. 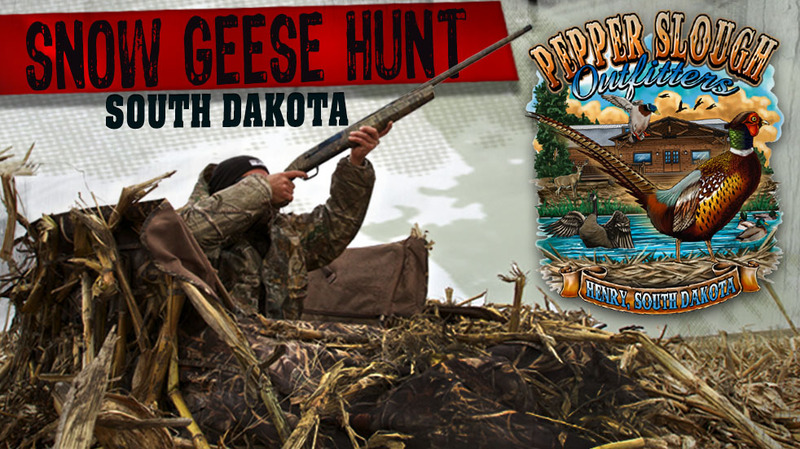 Licenses can also be purchased online at the South Dakota Game Fish and Parks website. 4 am wake up call gave us just enough time to have a bagel and cup of coffee before heading out to the filed to setup all the gear. 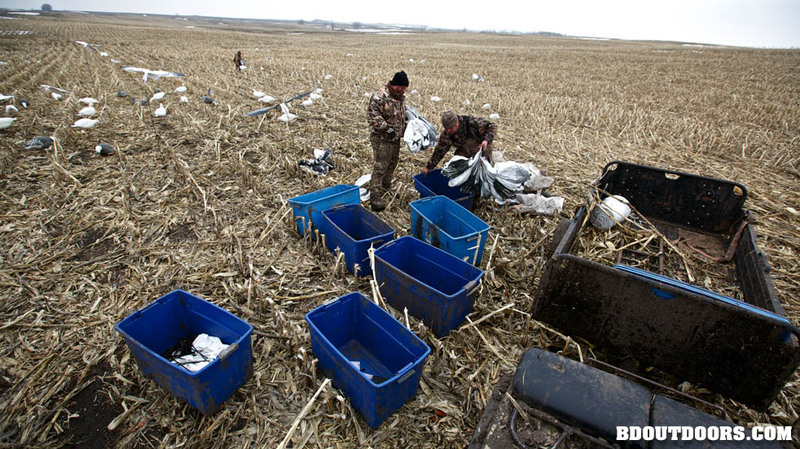 Unlike some other waterfowl hunts, Goose hunting involves more than throwing a bushel of decoys in the back of the truck and heading out. 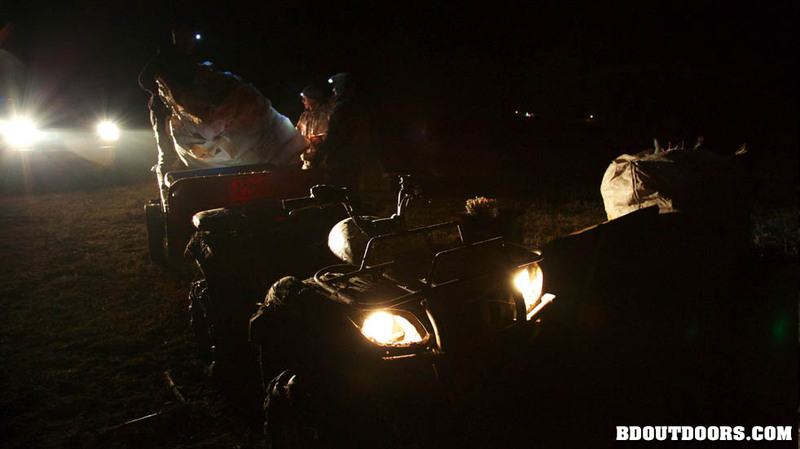 Pre dawn head starts are crucial if you want to be ready when the birds start flying over. 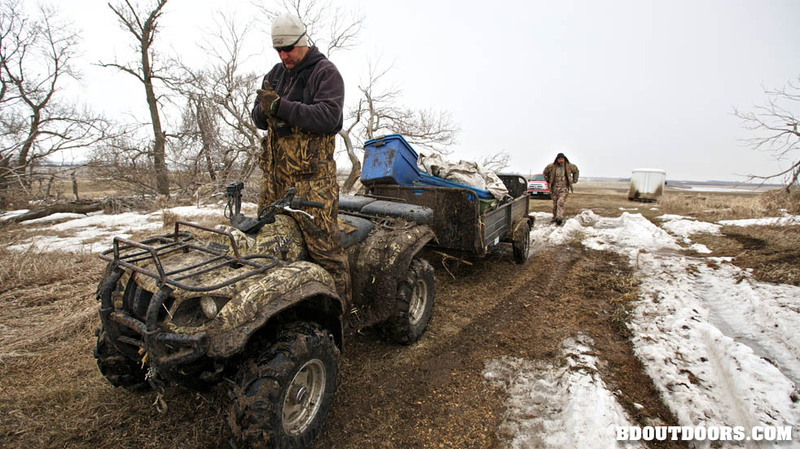 Multiple trips with the ATV and trailer get all the necessary gear form the enclosed goose trailer to the field. 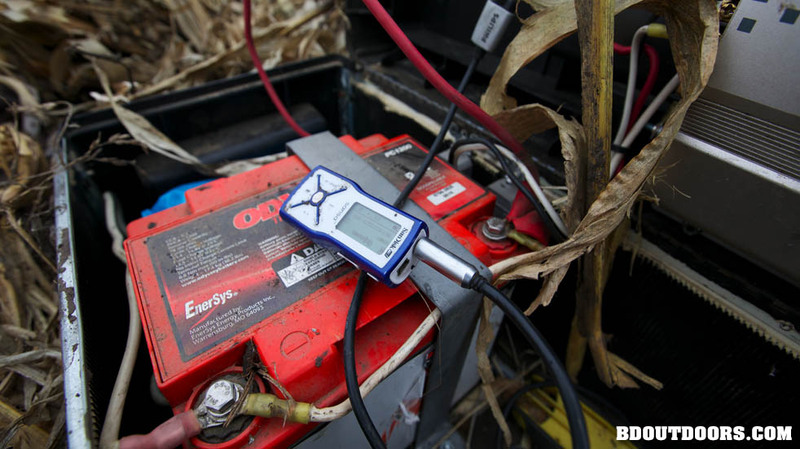 Stumbling around a corn field with a headlight well before the sun comes up to get the gear out. Depending on the field, this could get muddy. When the sun comes up and the birds start flying they will hopefully want to swing into our spread to hang out with their buddies. 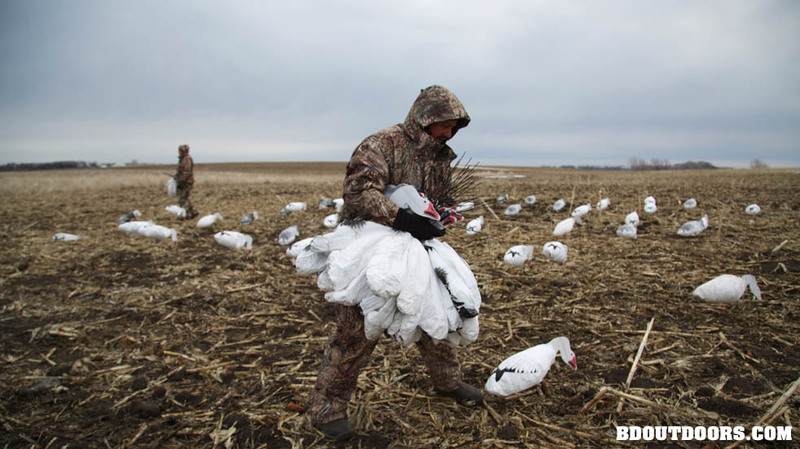 Each day you are going to put out and then pick up between 600-1000 decoys. The guides definitely appreciate hunters willing to help with setup and breakdown. 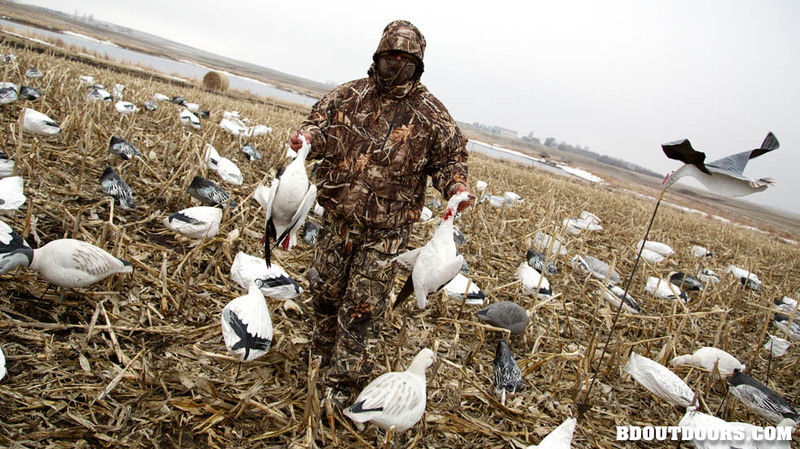 Mixing up the spread of decoys we used a several different styles. 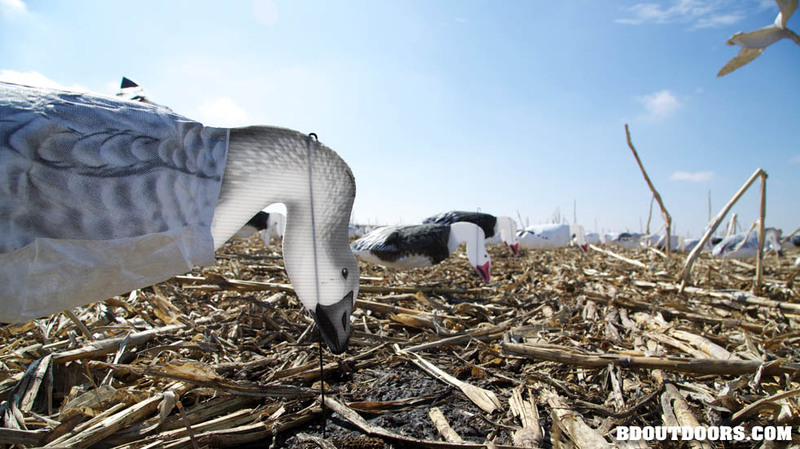 These Silosock style decoys utilize a two dimensional body with a cloth sock to give the decoy the correct silouhette and profile when viewed by overflying birds. 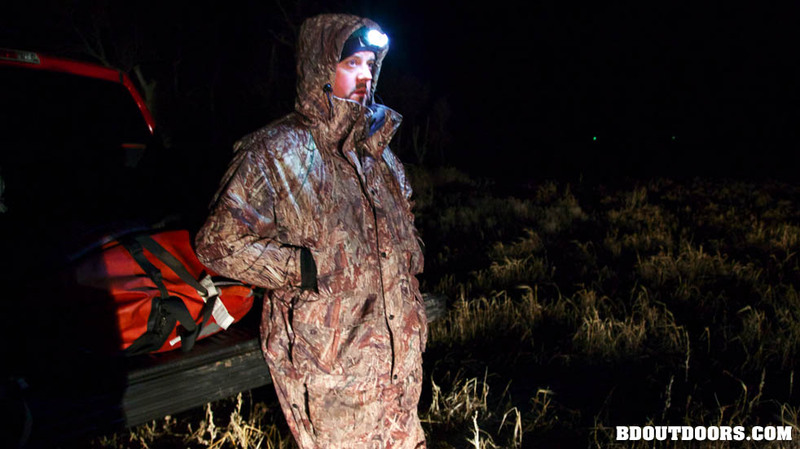 With a few other guys hunting with you, the setup time goes a lot quicker. 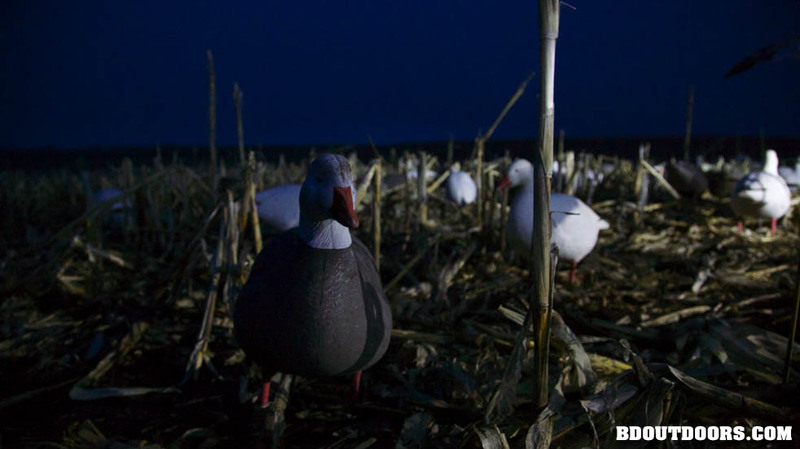 A bunch of these decoys setup in a spread will hopefully attract flocks of birds flying over. Throughout the day our guide Adam would adjust the spread to compensate for changes in the wind and to help “close” the birds. 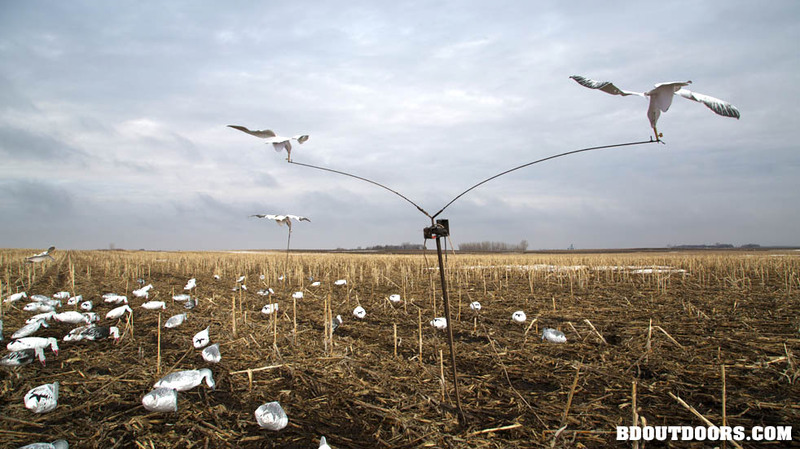 With the help of a little wind these flyer decoys help break up the spread. 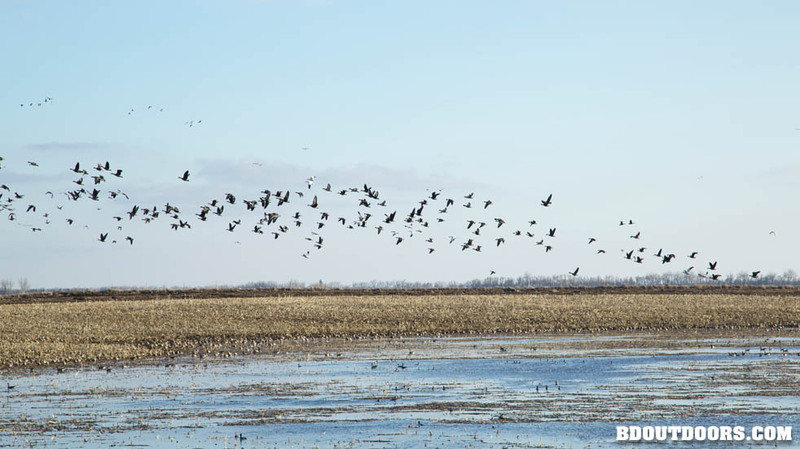 Successfully “closing” the birds, means you were able to entice the flock to enter into your spread and setup to land around your decoys. At this point they should be within shotgun range, ideally between 15 & 30 yards. 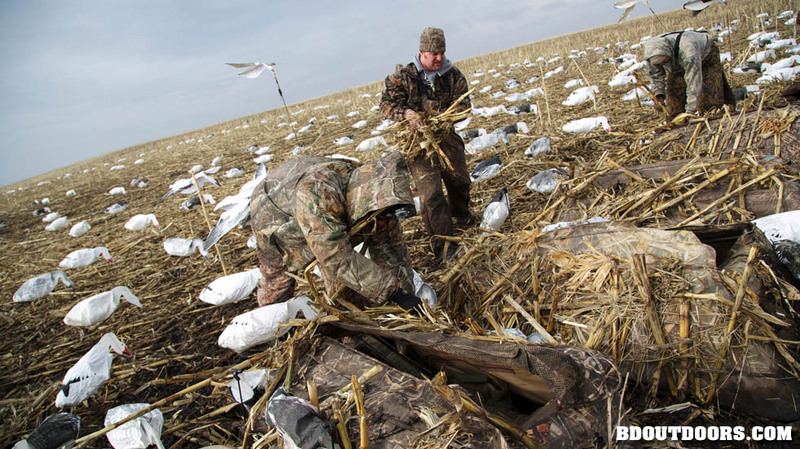 Depending on wind direction and spread layout, the special layout blinds are setup and camouflaged to hide the shooters upwind and in front of where the birds are expecting to land. 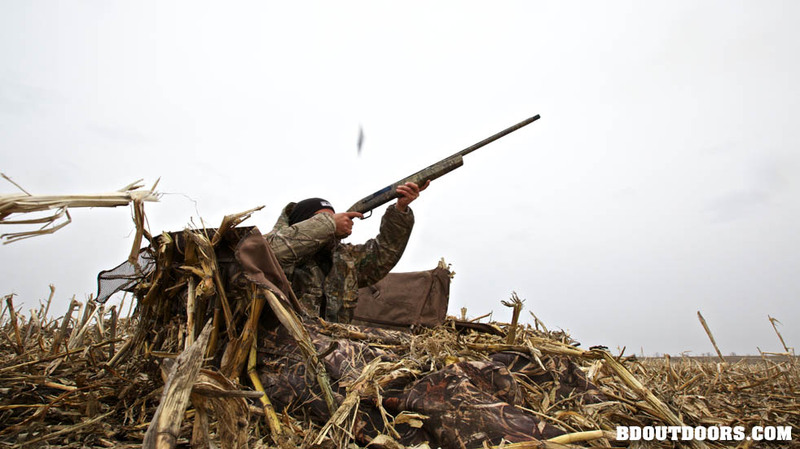 Once setup, the spread should not only get the overflying birds’ attention, but it should also direct the birds to land in an open hole situated in firing range of the blinds. 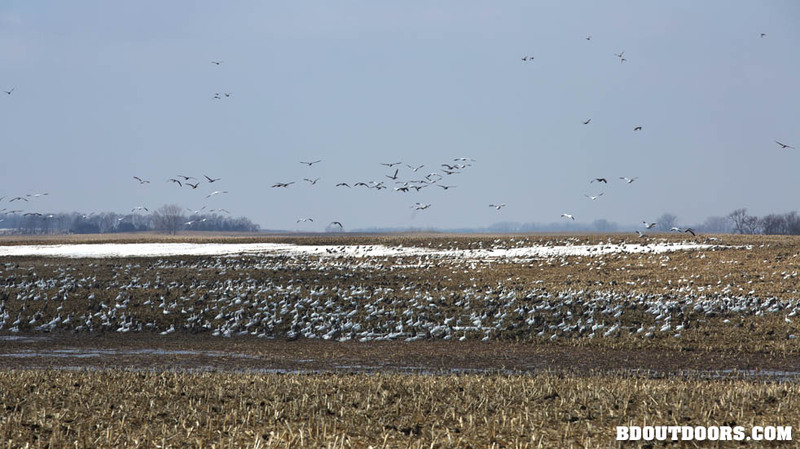 From a distance, here is what the decoy spread looks like. Now here is what a spread of real geese look like. From a distance the decoy spread along with electronic caller present a convincing gathering of geese for flyers to join in on. 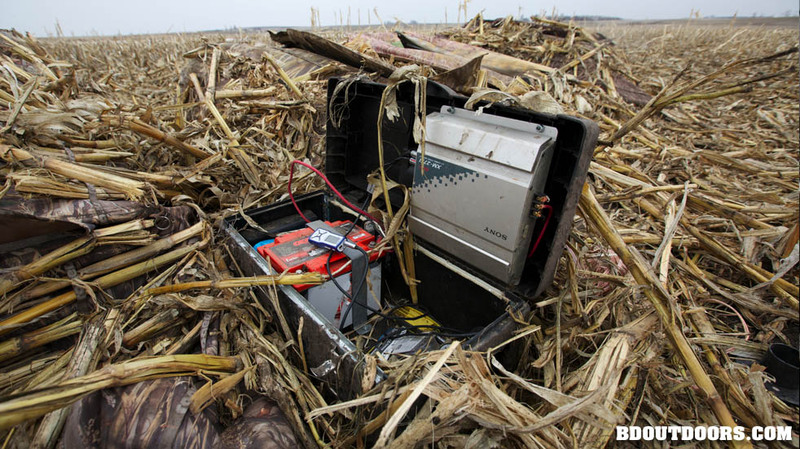 Powered by a 12 volt car battery, these Vortex Decoys spin a couple of flyers around to add some motion to the spread. 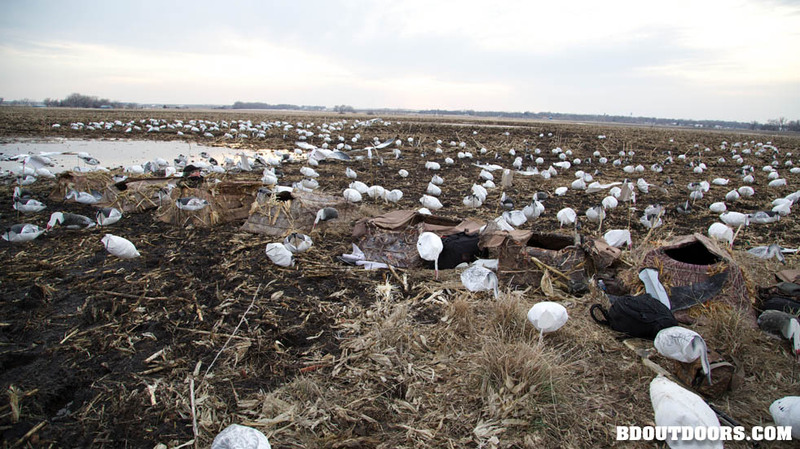 From a distance these really help break up the static nature of the ground decoys. The use of electronic callers are only allowed during this special management season. 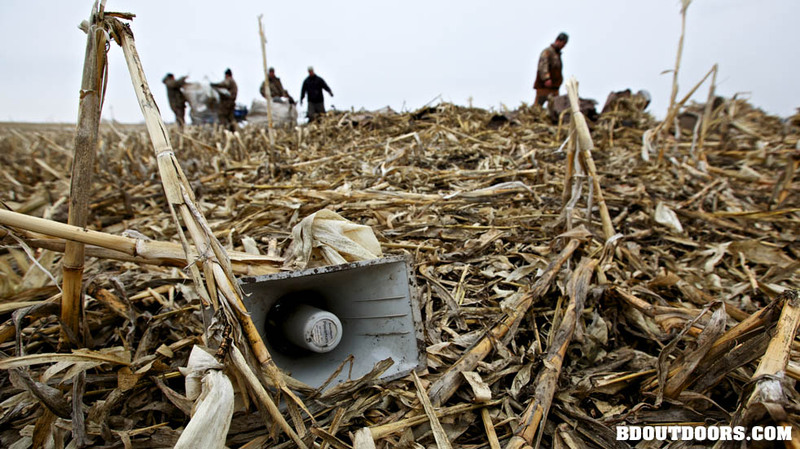 These devices play back recordings of large groups of geese to help bring in the migrating birds. 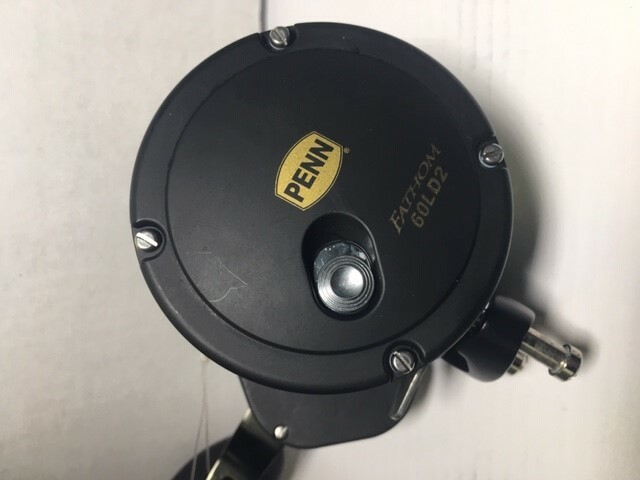 This do it yourself custom electronic caller setup used a toolbox to hold a 12 volt battery, amplifier, and mp3 player. With the mp3 player set to loop the goose call track, this thing will play a racket of bird noise all day. 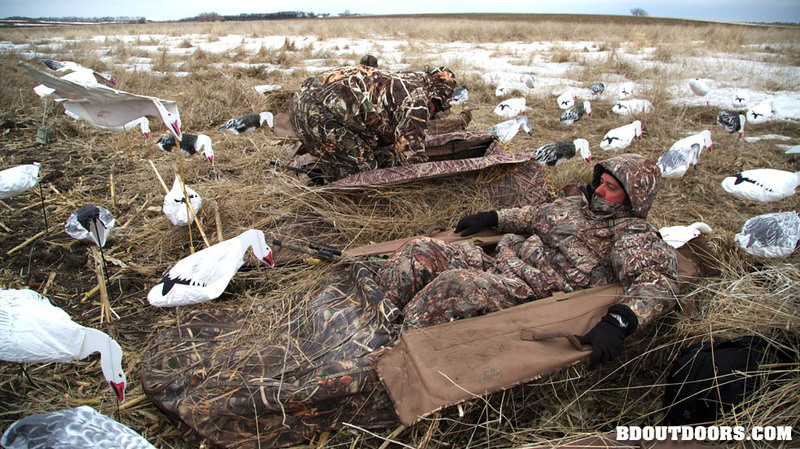 Waiting for the birds to fly in close enough you stay tucked away in your blind until the guide calls the shot. At that point you spring out of the blind and start blasting. 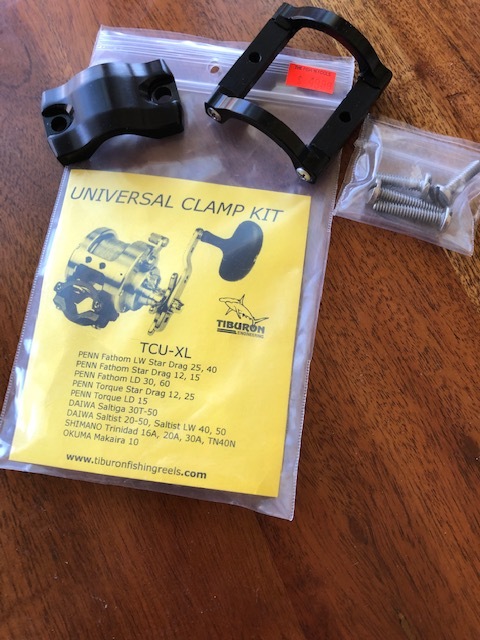 This is where the birds realize something is terribly wrong and try to put the brakes on. 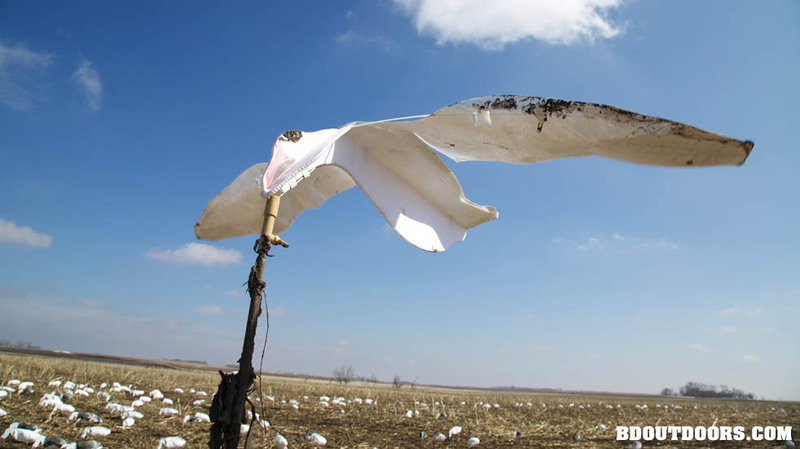 Wounded birds tend to “sail” a bit while they fall from the sky and require fetching. We let the dogs have the day off so a little walking was in order. 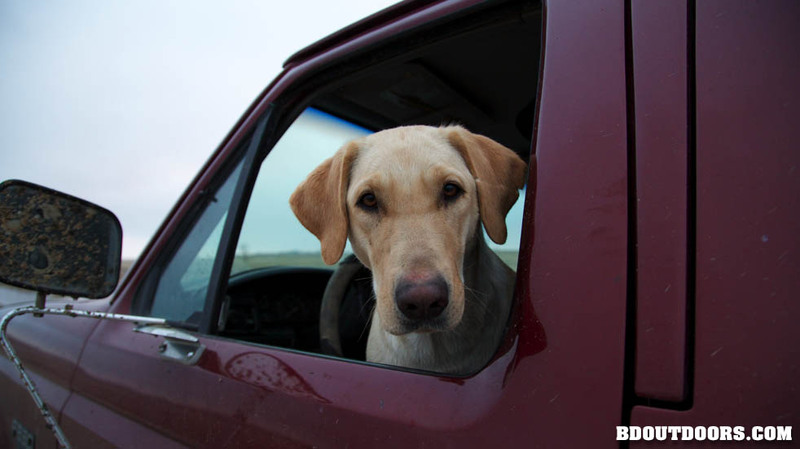 Speaking of dogs, Marty’s retriever “Girl” sits in the truck ready to go on a wild goose chase! The thing about the fly back season is that many of these birds have been shot at several times during the fall and winter hunts. As you can imagine they begin to get very weary and difficult to close. 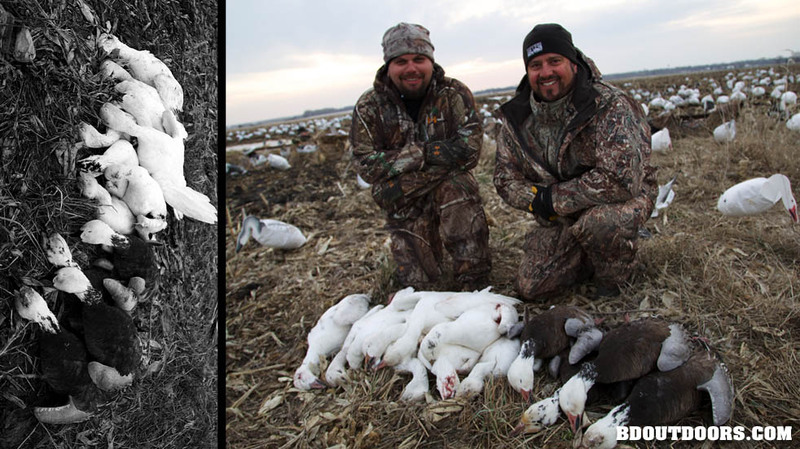 Despite the wise birds everyone on the hunt were able to shoot several birds. Ali and Clint collect their kill for a picture. 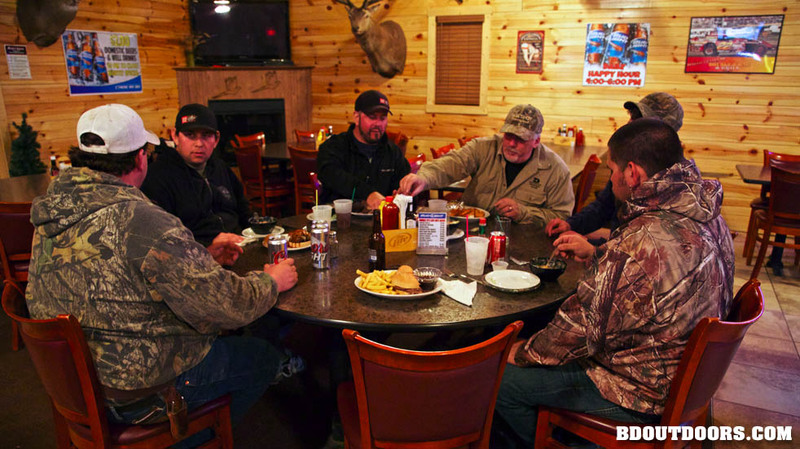 After long day in the field, we stopped in at the Double R Grill for a drink and bite to eat. 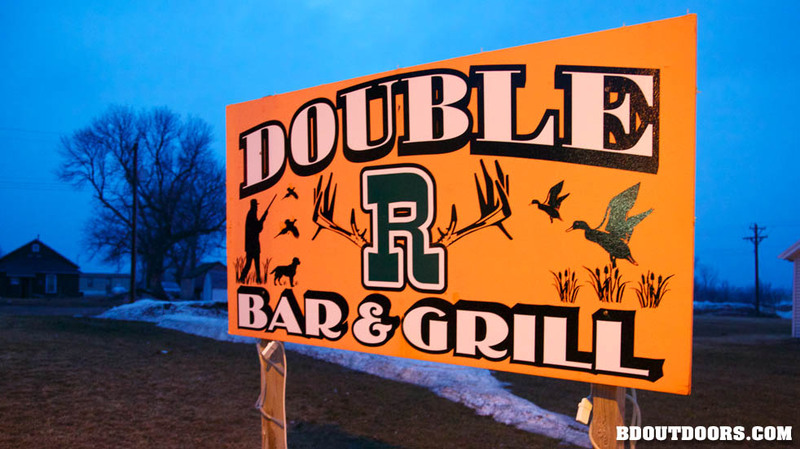 Just a couple blocks from the Pepper Slough lodge, the Double R seemed to be the local watering hole for hunters and locals alike. 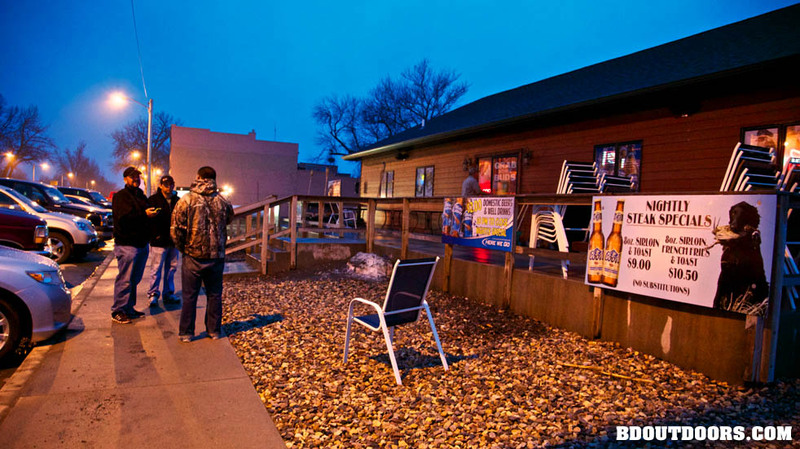 With appetizers, steaks, and sandwiches on the menu along with full bar, the Double R was the place to hang with the Henry locals. 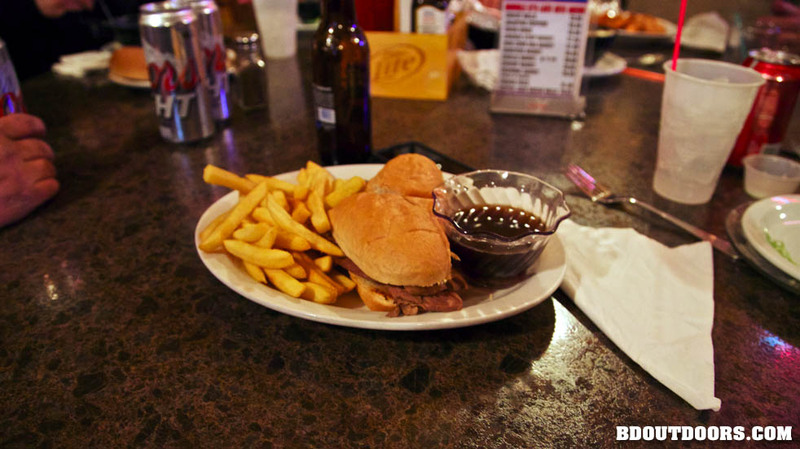 French dip sandwich made with the Double R’s signature Prime Rib. 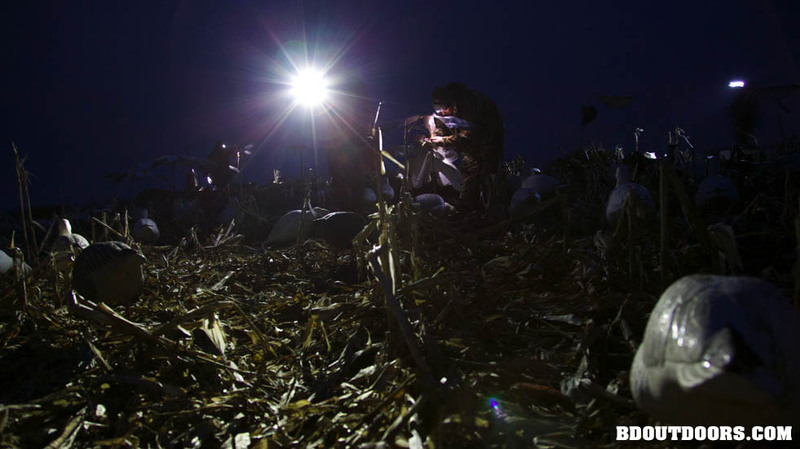 Back at it again you quickly realize working with a well known outfitter is a must for snow goose hunts. 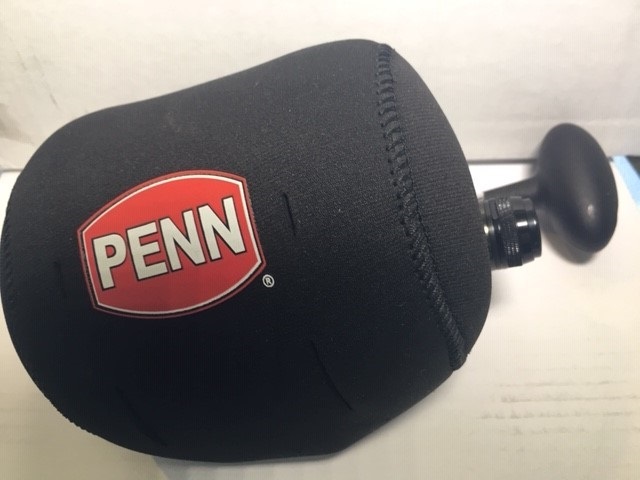 The tremendous amount of specialty gear and logistics of getting it to the filed is reason enough to work with one. Marty brought the dogs out a couple times to help retrieve the sailing birds. 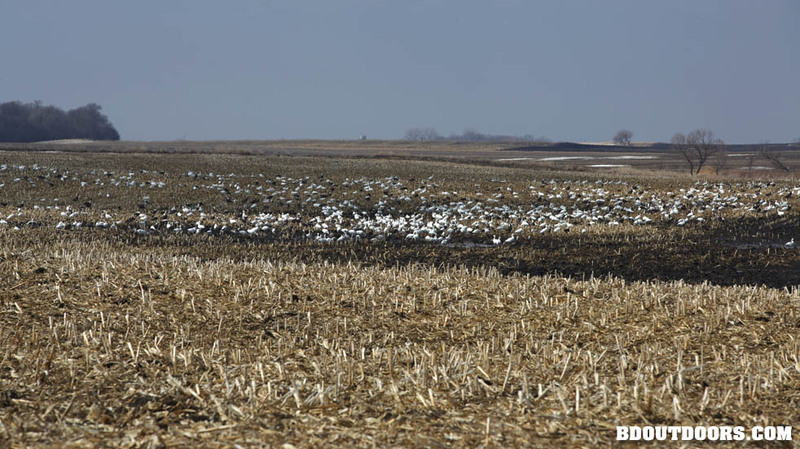 The overpopulation of geese in the state becomes a huge problem for farmers trying to protect their crops. 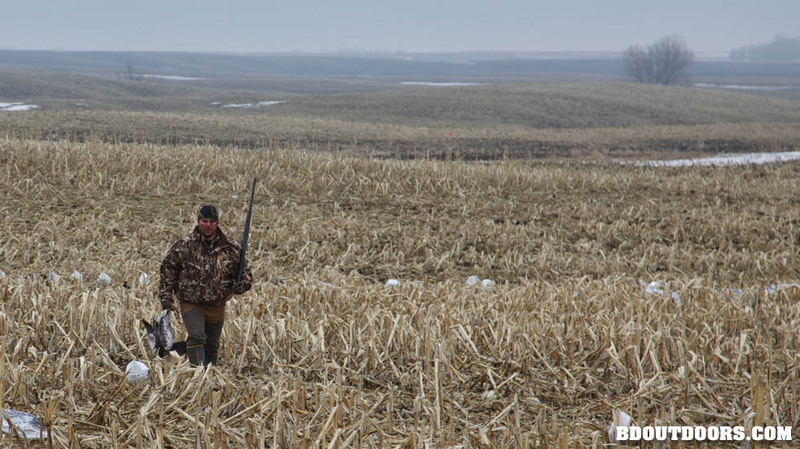 For this reason, land owners in South Dakota are usually willing to allow land access to hunters. With the birds migrating north, it was necessary to move the spreads to different fields everyday. After each days hunt, the guides would scout around looking for fields along the migration and seek permission from the land owners. 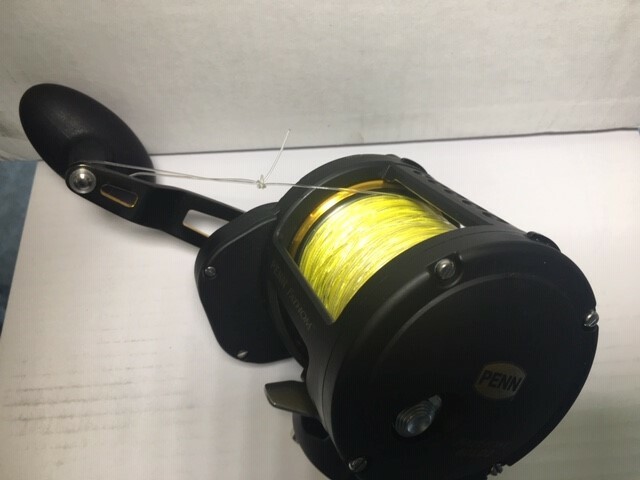 This is another reason to work with an outfitter like Pepper Slough. Camouflage was key. 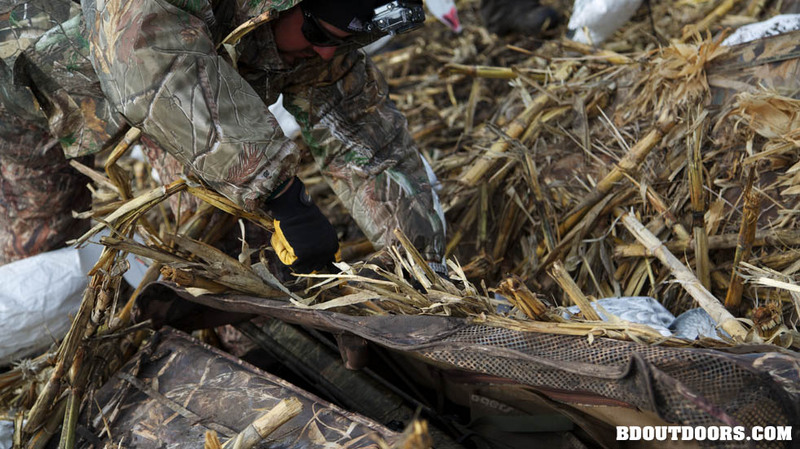 Adjusting the camouflage to match the days field involved gathering corn husks to cover the blinds. 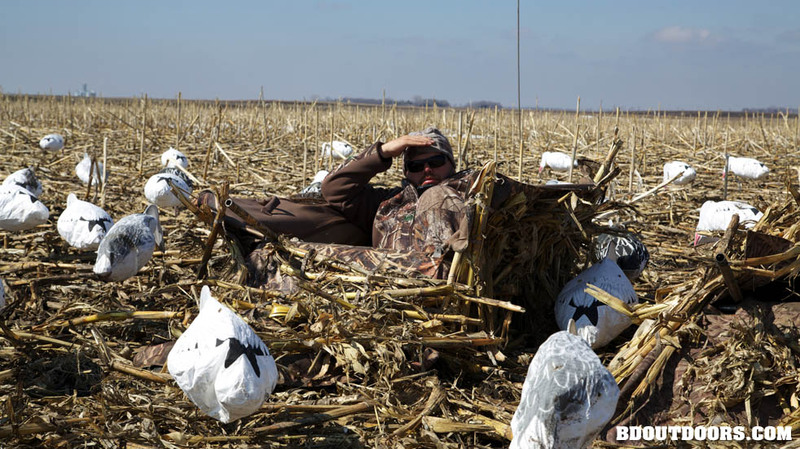 The blinds themselves have loops in the covers where you can stuff various ground brush to better camouflage them and hold together after numerous openings and closings of the blind doors. 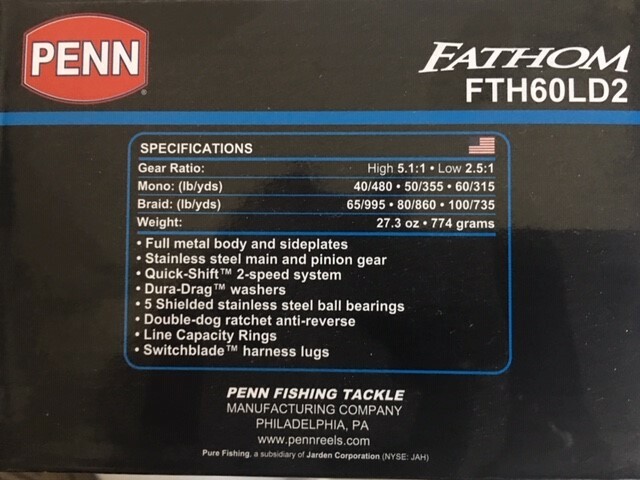 A well known reputable outfitter will have an advantage when it comes time to gaining access to private lands. 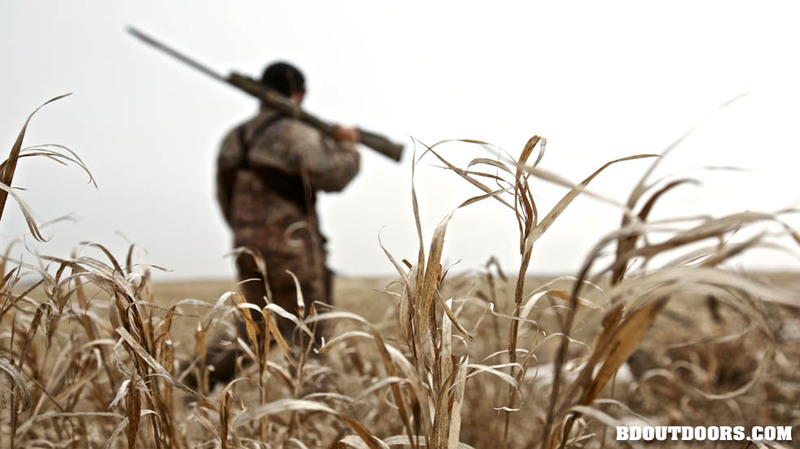 As long as the land is left how you found it or better, hunters are typically happy to have you. 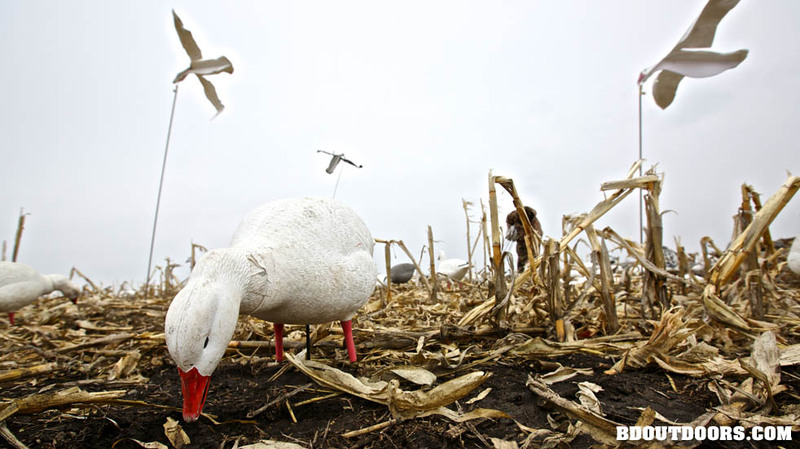 With no limit to the number of geese you can kill during this season, many wonder why it is necessary to kill so many. 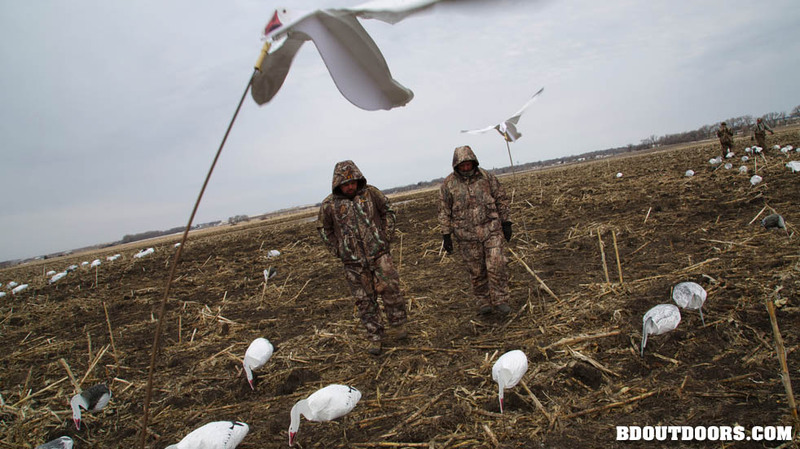 The collaboration between the state government and hunters helps control the population of these birds. Typically excess meat is donated to charity. Its always fun to bicker about who shot what bird, but on this round im pretty sure Jason dropped these two birds on one draw. 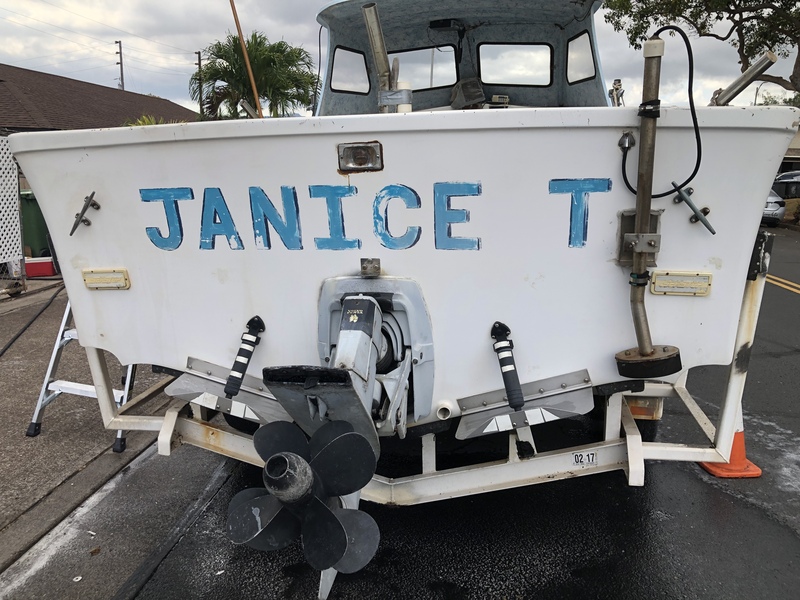 Born in 1983 in Chicago, Illinois, Michael “Mikey” Torbisco currently resides in the Florida Keys and has been a full-time employee of Spanish Fly Enterprises since 2006. 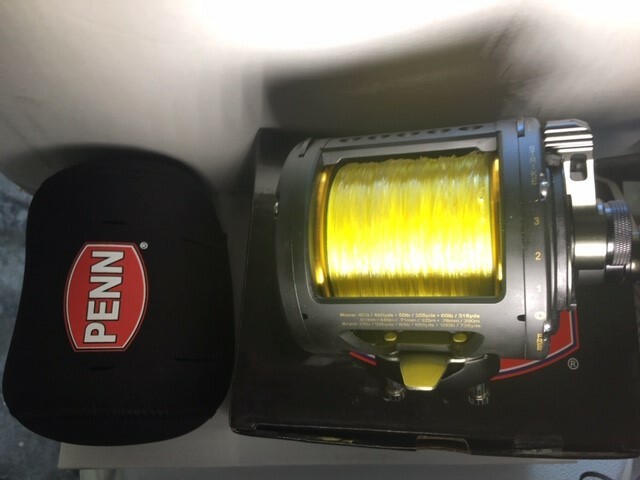 Working alongside legendary fisherman and television host Jose Wejebe, Mikey has been a crucial member of the team, responsible for the production of the Spanish Fly Series, which is currently in its 17th season and airing on the Outdoor Channel. With roles ranging from cameraman, editor, assistant and producer, Mikey has travelled the globe with the crew, working on a variety of productions including Spanish Fly, Vida Del Mar, The Road Less Traveled and various other human-interest and humanitarian pieces. To see more of Mikey's work, visit www.spanishflytv.com.